This week, Steam launches Steam.tv, Nvidia announces its new generation of graphics cards, and Fortnite may have hit its peak in popularity. After an internal test went awry last Friday, Valve has unveiled Stream.tv, their own attempt to compete with streaming platforms like Twitch, YouTube, and Mixer. PCGamesN, VentureBeat, and others report that the app works completely in-browser, with voice and chat functionality, and somewhat resembles Steam’s existing broadcasting platform, used to stream events like Dota 2’s The International. CNET posits that although the platform seems like a “neat place” to watch streams with your Steam friends list, it is not clear as to whether it will provide real competition to titans like Twitch and YouTube. The author also suggests that being able to participate in a stream chatroom populated by one’s friends list could provide a nice alternative to those tired of Twitch’s “lightning fast” and “potentially toxic” chat feed. After months of speculation, Nvidia finally announced its new generation of RTX GPUs earlier this week. The company claims that this new generation is twice as fast as the previous, and takes advantage of ray tracing technology for ultra high-fidelity lighting. This new feature was demonstrated in demos of Battlefield V, Shadow of the Tomb Raider, and Metro Exodus. Engadget reported on performance tests of the new GPUs being capable of rendering the latest titles in 4K/HDR at 60 frames per second, a “holy grail” of performance that is highly difficult to achieve on current-generation hardware. CNET reported price points of $499, $799, and $999 for each respective tier of the new series. Has Fortnite Hit Its Peak? 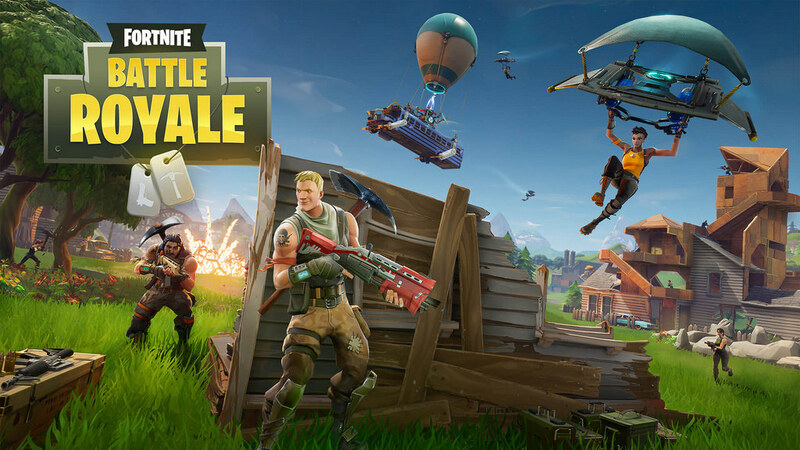 In their latest report on top grossing titles, video game market intelligence provider SuperData Research, reported that Fortnite’s revenue is up only 2% from May to June. Considering previous months saw comparatively massive increases in revenue (32% from March to April and 71% from February to March), the firm speculates that the game may have hit its peak in popularity and profitability. CNBC reported that this drop in revenue growth, combined with the fact that the game is no longer the most popular game on Twitch (DOTA took the top spot in August), could mean that SuperData’s assessment is correct. Though it may have hit its peak, the game will likely continue to be insanely profitable for the foreseeable future as PocketGamer.biz reported that the game grossed $200 million on iOS alone over the past five months.